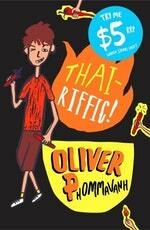 Oliver is a young Thai-Australian writer for children. He has featured on panels at the Sydney Writers' Festival among many other appearances at festivals and writing events as well as in blogs. He has worked as a primary school teacher and now spends his time writing and sharing his writing passion with kids and engaging them with humour. 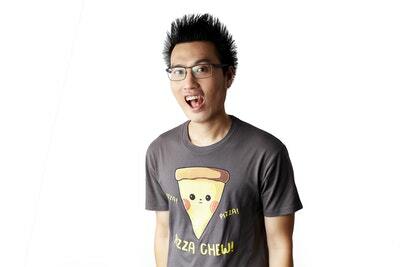 He's also a stand-up comedian and has appeared on national TV and radio as well as a number of well-known comedy venues such as the Comedy Store in Sydney. His first book, Thai-riffic!, was published to critical acclaim, followed by Con-nerd, Punchlines, Thai-no-mite, Ethan in the Stuff Happens series in 2015, The Other Christy and, most recently, Super Con-nerd. Be the first to find out about Oliver Phommavanh.